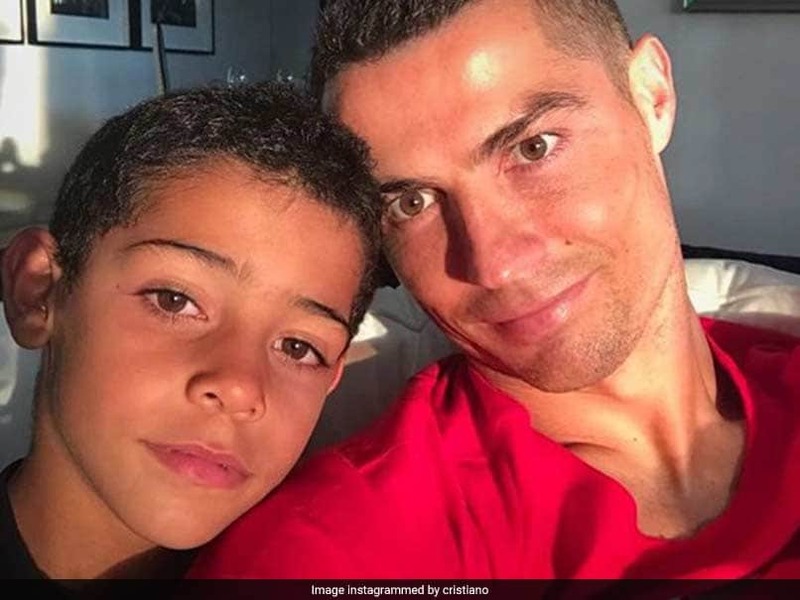 Cristiano Ronaldo posted the video of his son scoring a superb goal on Twitter. Cristiano Ronaldo is regarded as one of the best footballers of our generation. He has scored numerous goals ranging from screamers to overhead kicks, his list seems to be unending. However, it appears his son Cristiano Ronaldo Jr wants to emulate his father in scoring some astonishing goals. 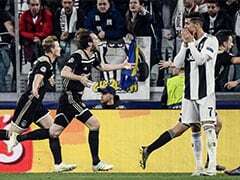 In a video shared on social media by Cristiano Ronaldo, his son Cristiano Ronaldo Jr rattles the opposition players by scoring two brilliant goals for his Juventus youth team. 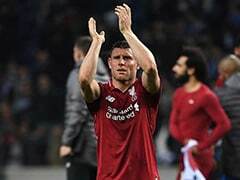 The 33-year-old striker posted the clips of both his son's goals to social media. Cristiano Ronaldo shared the video with a heart emoticon. 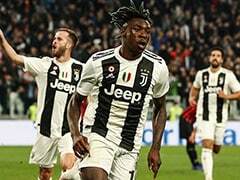 Last week, Juventus sporting director Fabio Paratici had said it was not easy to replace a player of the calibre of Ronaldo as he also dismissed a return to Italy for Manchester United's French World Cup winner Paul Pogba. Ronaldo, 33, joined Juventus from Real Madrid last summer for 100 million euros (115 million dollars). The Spanish club have lost three and drawn one of their last four matches and are currently fourth in La Liga. "Ronaldo is probably the best player in the history of the game so he isn't easy to replace," Paratici told journalists at the Manlio Scopigno ceremony at Rieti in central Italy after receiving a "Manager of the Year" award. 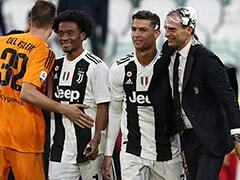 Paratici revealed that the five-time Ballon d'Or winner had been keen from the outset to join Juventus. 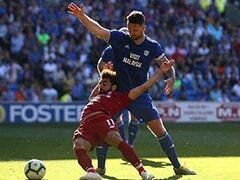 "We talked about it initially, and straight away we got the feeling he wanted to join us, which was a huge advantage," he said.